We looked at the top 1 Jigsaws and dug through the reviews from 5 of the most popular review sites including BestReviews, Best of Machinery, Wood Working Toolkit, Review Lab and more. Through this analysis, we've determined the best Jigsaw you should buy. In our analysis of 80 expert reviews, the DeWalt DEWALT 20V Max Lithium Ion Jigsaw Kit placed 5th when we looked at the top 8 products in the category. For the full ranking, see below. 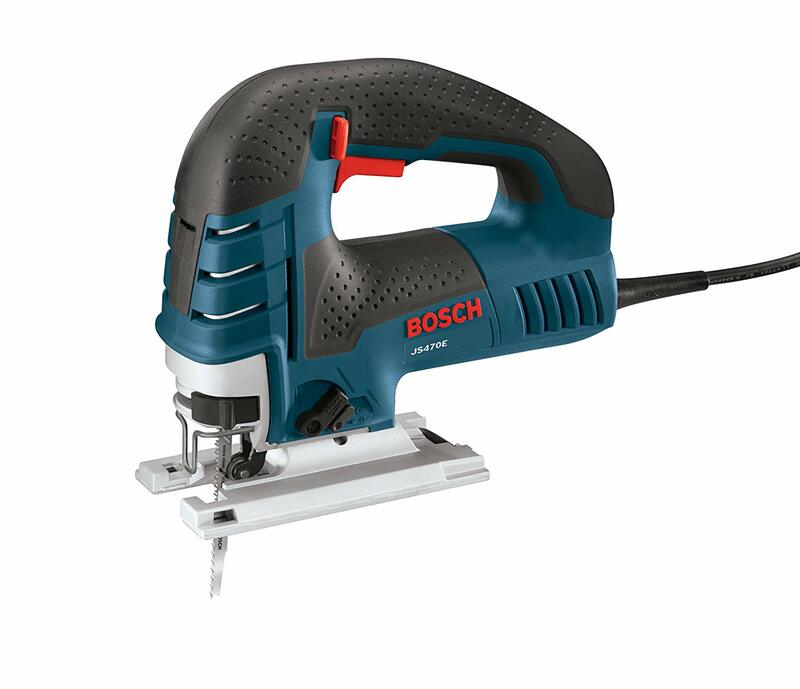 Robust metal construction and 4 position orbital action for faster,cleaner cutting. Comes in a smart durable case. With quick blade change features and a terrific bevel feature capable of making 15, 30, and 45 degree cuts, the DCS331M1 is one of the best jigsaws on the market. A lower guide roller in this jig saw prevents side draft of the blade. Improve air blowing system will not leave dust and shavings at the cut line. Some of the attractive features of this model is the keyless blade change, which is a feature that allows you to change blades on the go, hassle-free! 3,000 SPM. 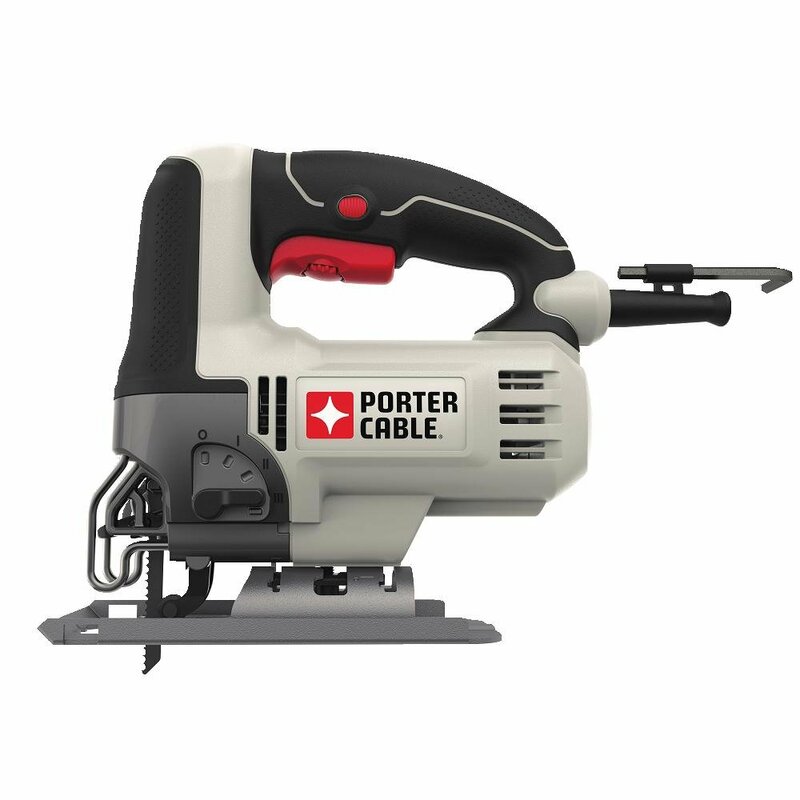 For a cordless jigsaw, 3,000 SPM is a lot of power and versatility, allowing you to cut through a wide range of materials with ease. The negatives are few though the price will undoubtebly put some people off. You'll need to recharge the battery. Not great for thicker metals. The Dewalt DCS331M1 works great on wood, plastic, and lighter metals, but struggles with denser materials. The DEWALT DCS331M1 20V MAX Lithium Ion Jigsaw Kit (4.0 Ah) features an all-metal lever-action keyless blade change which allows for quick and easy blade changes, along with an all-metal keyless shoe bevel with detents at 0Degree, 15Degree, 30Degree and 45Degree that provides versatility for easy bevel cutting. The 4-position orbital action provides control of cut quality and speed and variable speed 0-3,000 spm for versatility in a multitude of materials and applications. It has an adjustable dust blower that keeps the line of cut clear of chips. This jig saw also features variable speed 0-3,000 spm for versatility in a multitude of materials and applications - and accepts T-shank jig saw blades for professional results. The anti-slip comfort grip offers increased comfort and control. Kit includes: (1) DCB204: 20V MAX XR Premium Li-Ion Battery (4.0 Ah), Fast Charger, Jig saw blade and Kit box.